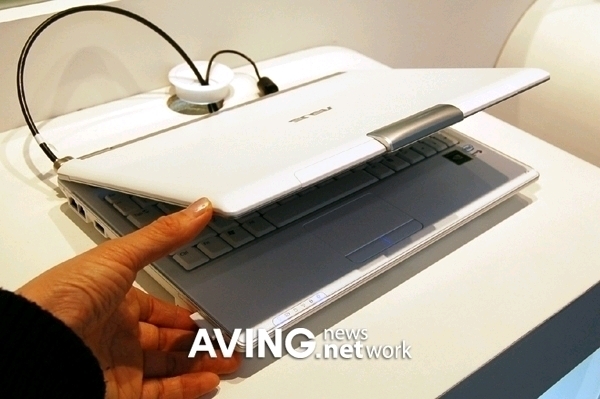 Here comes the new laptop from Asus, the Asus W7J. The laptop is powered by Intel Core Duo T2300/T2400/T2500/T2600 series of processor and backed by DDR RAM up to 1GB. 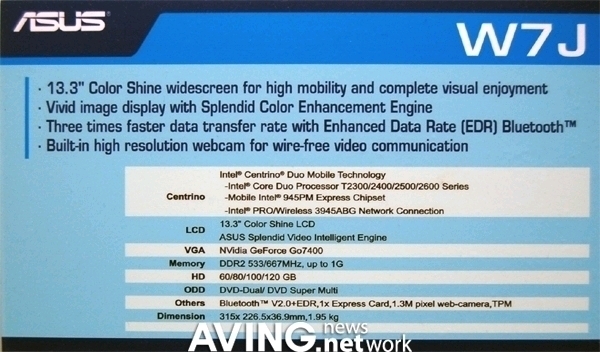 It comes with a 13.3-inch Color Shine LCD with nVidia GeForce GO4700 as Graphic display. 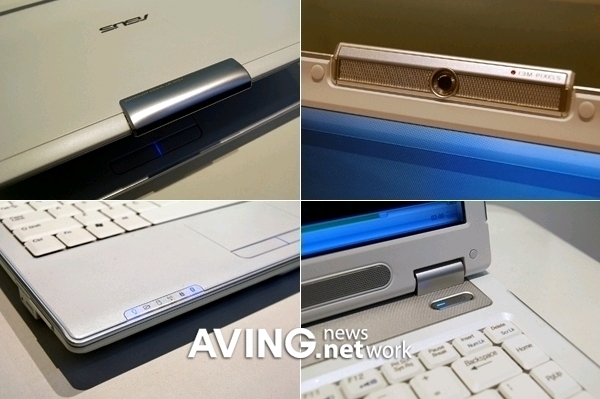 The notebook also features DVD Super Multi drive, a 1.3 megapixel webcam, and integrated Bluetooth 2.0+Enhanced Data Rate connectivity. No words yet on release date and price.